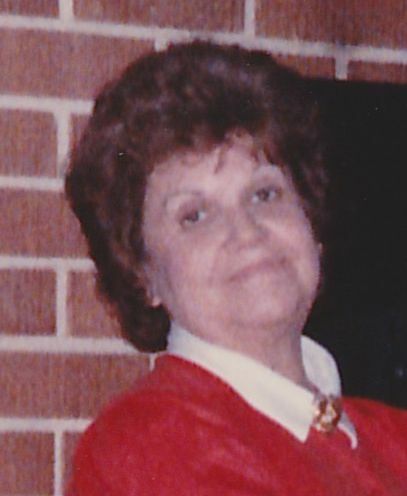 Today my blog is a love song for my family in honor and celebration of the birthday of my late Aunt Helen. Helen was my father’s eldest sister. Although she was only 7 years older than my dad, she seemed to take a motherly role with him. Maybe it’s because he was the only boy born in the middle of a passel of sisters, or maybe it’s because she was the quintessential Big Sister. Or, maybe, it’s because that’s just how she rolled.